The founder of Nautilus fitness equipment, Arthur Jones, has died at the age of 80. 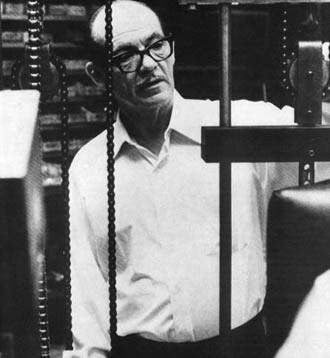 Jones was a pioneer in strength and high intensity training techniques, helping to change the public’s notion that visiting the gym is all about hours using free weights. Greg Webb, vice president of product development at Nautilus worked with Jones since 1970. Jones sold the brand and his interest in Nautilus in 1986, and the company was taken over by Vancouver, Washington-based Direct Focus in 1999.